Do you also need a reliable general contractor who builds your hall cost-effectively, without time wasting, fast and without any arguments and tensions? Then meet Cellspan Ltd.
Do you only want a building or do you deserve something outstanding in execution? The primary task of a general contractor is to efficiently organise the work processes and its main duty is the universal responsibility both in terms of quality and in terms of punctuality. The execution of several different kinds of buildings (warehouse, hall, workshop, crop storage unit etc.) from the planning until the turnkey make our company a real expert in the field of general execution. Without any further obligation just by supplying the most important data you can ask for a price quote for your building’s execution. 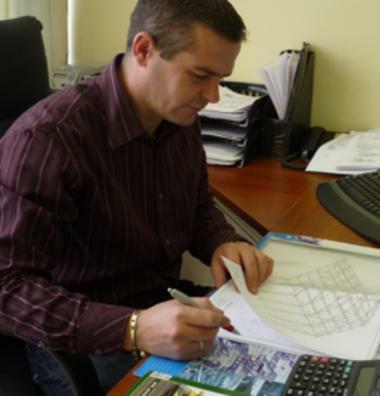 Within a few working days our colleague will notify You in e-mail or on the phone. You would not like an impostor to do the welding and the assembling of your building, would you? Steel structure halls are indispensable parts of production/productivity in certain industries now. But working with steel (e.g. welding, cutting) requires real expertise. 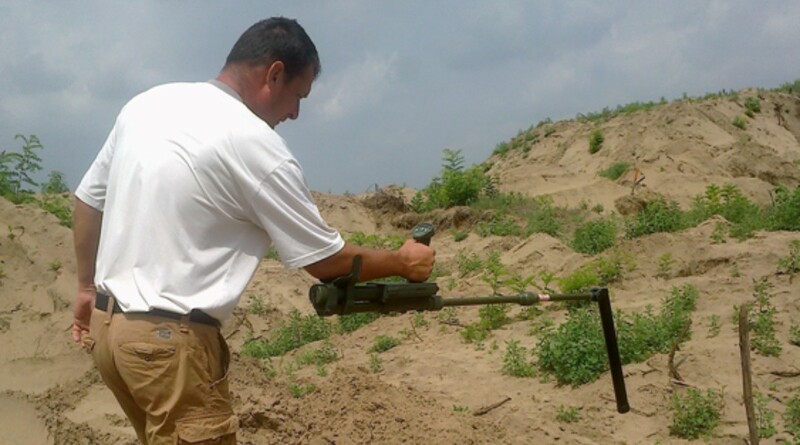 Our team’s decade-long experience is the guarantee for the quality of our work. Is thermal resistance of your building important for you? 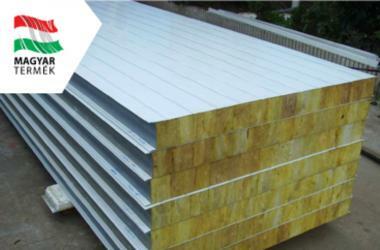 Choose from sandwich panels with outstanding insulation! The application of sandwich panels is a fast, cheap, environmental-friendly and low-utility solution that is why it could spread so fast in the fields of hall and warehouse construction. 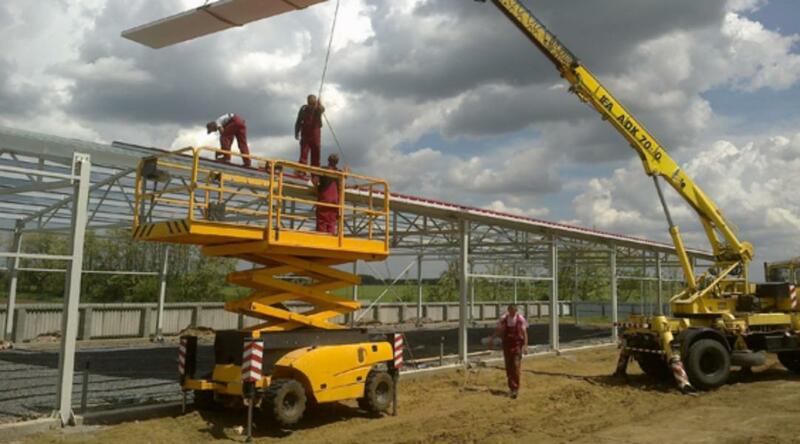 Our company offers both foreign and Hungarian as well as our own production of sandwich panels. The most versatily used element of hall contruction. 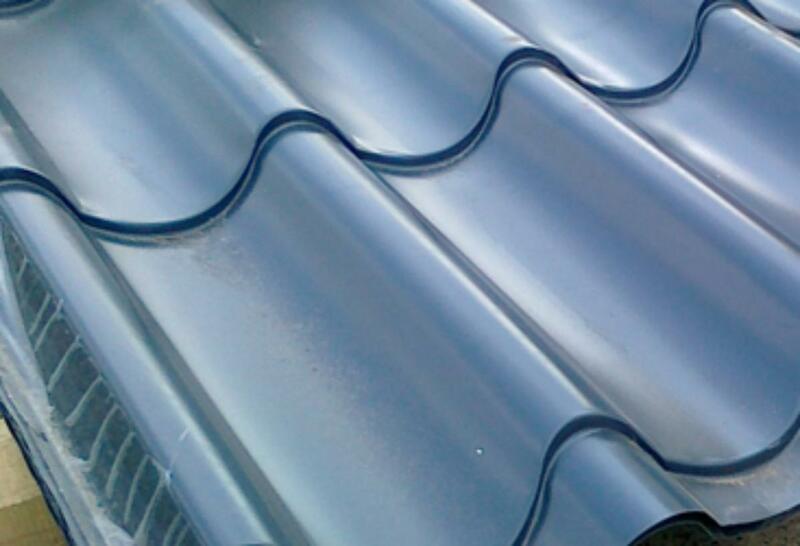 The basic element of lightweight construction is the trapezoidal sheet which is an extremely resistant galvanized steel sheet with coating. There are several ways to use it, we can find it as a simple fence or as a load-bearing floor sheet in intermediate floors or as a remaining shuttering of monolith reinforced concrete. The building speaks for itself. We are fully satisfied with both their personal and professional attitude. They helped us solve problems which were not within their scope of work. Until our crop storage unit was not finished I did not know how much unnecessary, time-wasting work our workers did or what amount of crop goes bust because it is open to the weather vicissitudes. The constructed crop storage unit saves us time, energy and money, it would have worth double of its cost. 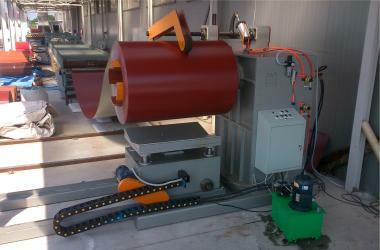 The creation of the new gooserearing had to be done quickly and precisely so that the production continues smoothly. 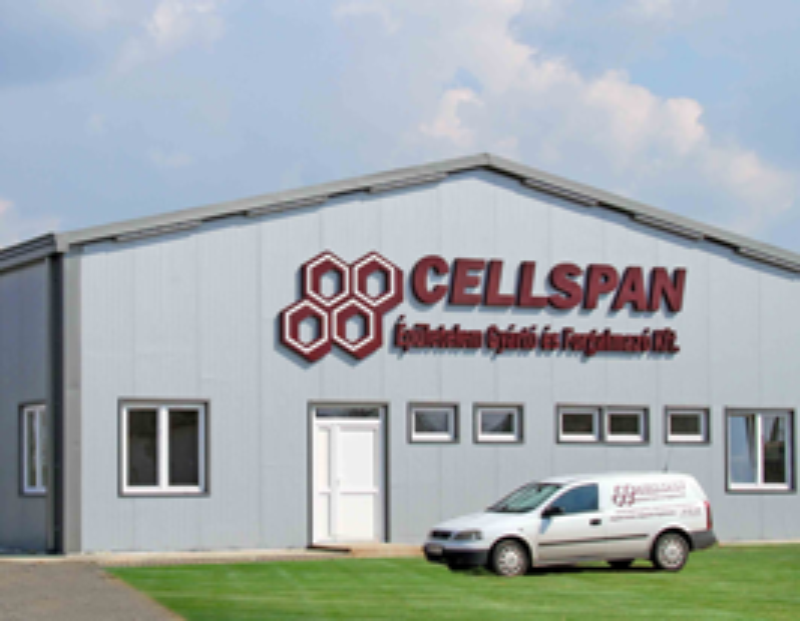 Cellspan Ltd. always kept the deadlines and built an impeccable quality plant with the help of which adopting to the market needs we can produce a bigger amount. I was worried that at the fitting of the new planned workshop and warehouse to the already existing buildings there would be problems with leakage and rusting but thanks to the team of Cellspan Ltd. we didn’t experience any problems and my colleagues are happy to work in the new, spacious workshops. 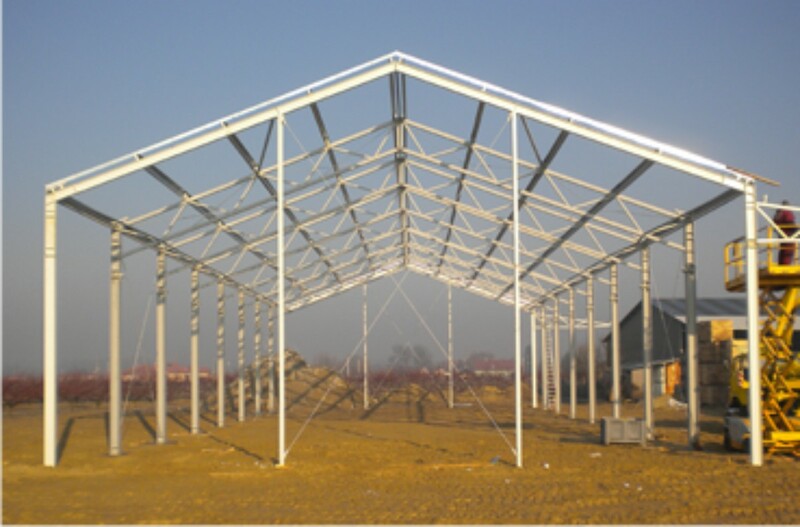 For constructing a building steel structure and sandwich panel/trapezoidal sheet are not enough, for assembling them you need accessories. We also help our customers in manufacturing these from the screw to bent elements. Besides giving work to national/local workforce it is also important for us to support the education of the next generation. Thus besides the Farmer Investor of the Year Prize, the Bronze cross award of FILA (International Wrestling Fedeation) is also a pride of the company. In our machine pool you can find everything from the tools needed for groundwork to the vehicles essential for delivery in order to produce fast and punctual service. We solve spatial planning instead of you as well!